Aubrey Cohen enjoyed life to it's fullest extent, she was outgoing and constantly active. However, like many of you she was delivered the unfortunate news that she has chronic obstructive pulmonary disease (COPD). But that doesn't hold Aubrey back. Through regular exercise training and eating a healthy diet, Aubrey "practically has no extreme problem with breathing". 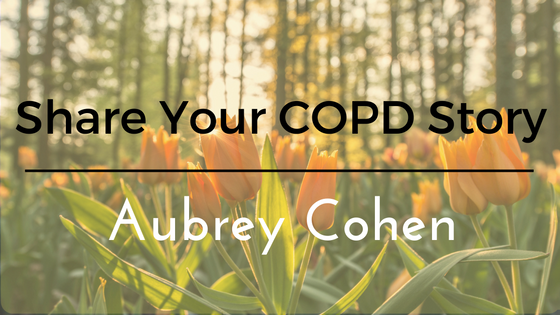 Without further ado, let's hear Aubrey's story with COPD..
What was life like leading up to your diagnosis? I could do NEARLY anything physically "without getting out of breath." How have you adjusted your lifestyle post-diagnosis? Very well. I have my COPD (Gold.III) under control. Just wish I could breath better when using my whole body. In fitness training (treadmill, legs, arms, and full strengthening) with weights and other methods, I have practically NO extreme problem with breathing. But using the body fully (walking, garden work, etc.) I have to take rests in between. Otherwise all's ok--I am well looked after at the PHYSIO Center and by my Hospital Doctor. Where every 6 months I have a 6 minute walk and lung tests. What is your greatest achievement in life that you are most proud of? Realizing that doing regular exercise (phsyiotherapy) is the best thing to do. If you were talking to someone recently diagnosed with COPD, what's some advice you would give them? 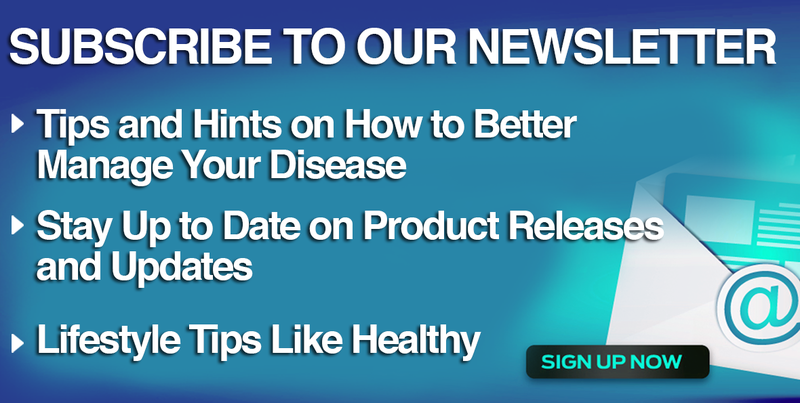 To be sure to eat healthy foods and to exercise regularly. What was the hardest thing to cope with after your diagnosis? Firstly, getting over what I did to myself and secondly extreme difficultly breathing while doing most things. That "I want to know more" about how to find out the very latest developments in opening up the airways for us COPD patients. There must be new developments and experiments regarding this-- some form of implant tubes to keep the airways more or less permanently open (maybe to be renewed and sterilized every now and again, 2 times a year). And also "new ways" and techniques to get the trapped air out of the lungs. If you take anything from Aubrey's story with COPD, it should be to ensure that you are sticking to a COPD friendly diet and exercise plan. When combined with oxygen therapy and other treatments, you too can learn to live a high quality lifestyle with COPD.